We hope you had a fantastic Easter! We are really looking forward to this term as we have lots of exciting work to do in school! Our topic for the summer term will be answering the question 'Why doesn't a polar bear live in a desert?'. 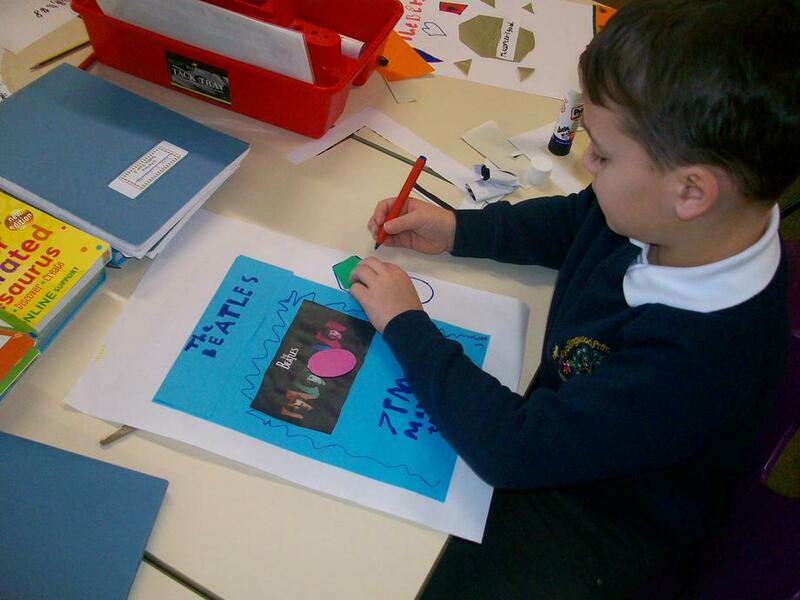 We are going on a virtual 'round the world' adventure to find out about different cultures, climates and animals! This week we are going to be thinking about what we might like to find out and think about the countries we might like to 'visit'. We are going to start off by thinking about the animals we might find around school or in our back gardens at home so it would be helpful to encourage your child to see what animals they can spot on their walk to school or at home. Next week we are going 'on safari' to Africa to explore the types of animals we might find in the desert or on the plains! Keep checking Twitter and the website for updates on our adventures! 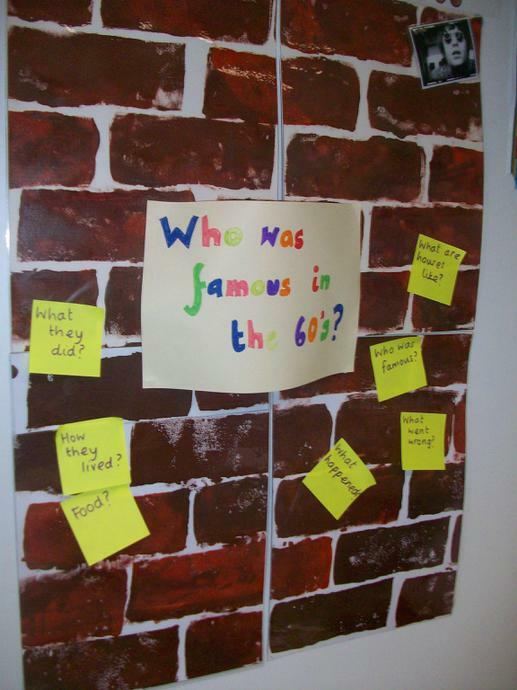 We are into our second week of our new topic 'Who was famous in the 60's?'. 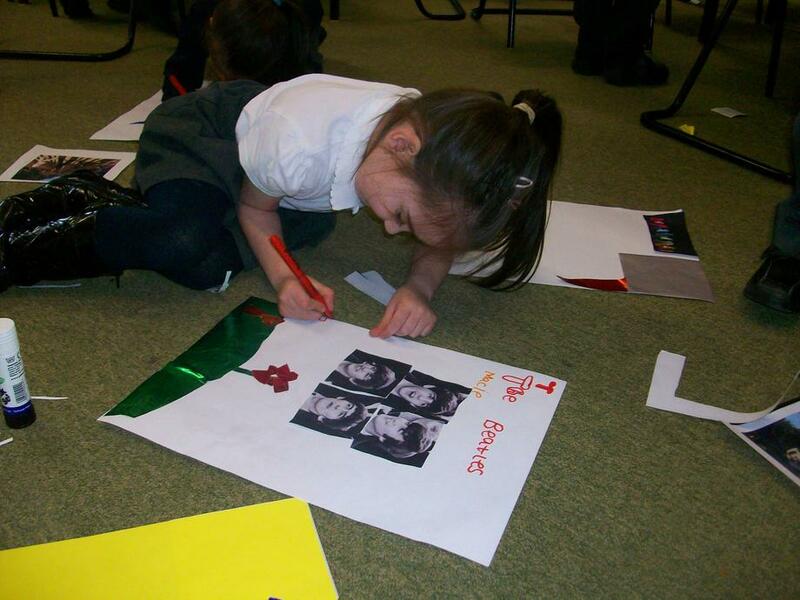 The children are really enjoying our new topic and are beginning to get 'Beatle-Mania'! 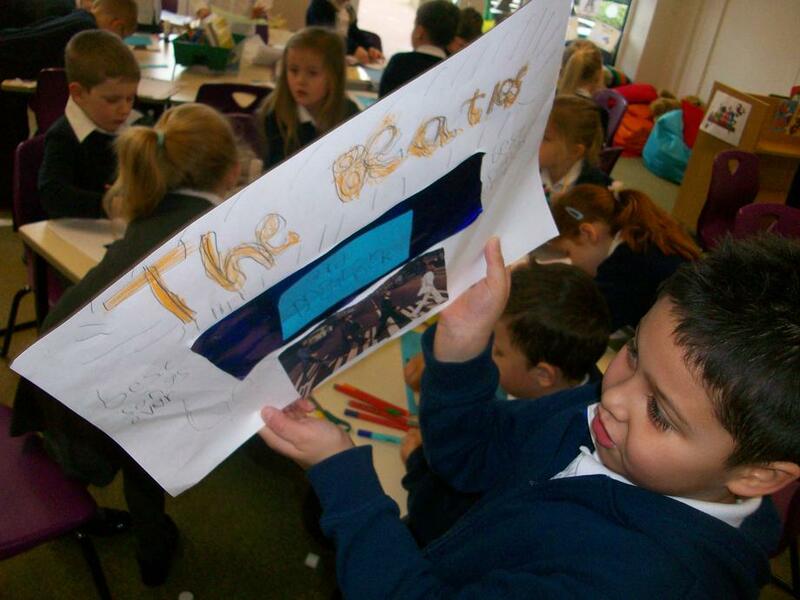 Last week we made Beatles posters and this week we are creating our own Beatles fact file and writing our own lyrics to the song 'Octopus' Garden'. Last week we also had an 'RE Day'. 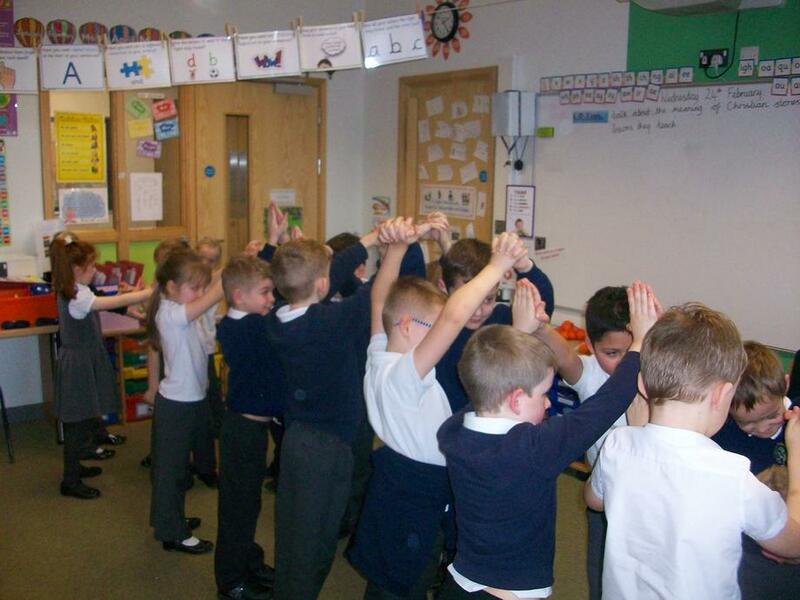 We were all very respectful and thoughtful about the religious stories we learnt about. We used drama to explore them. What a fantastic week Dublin! 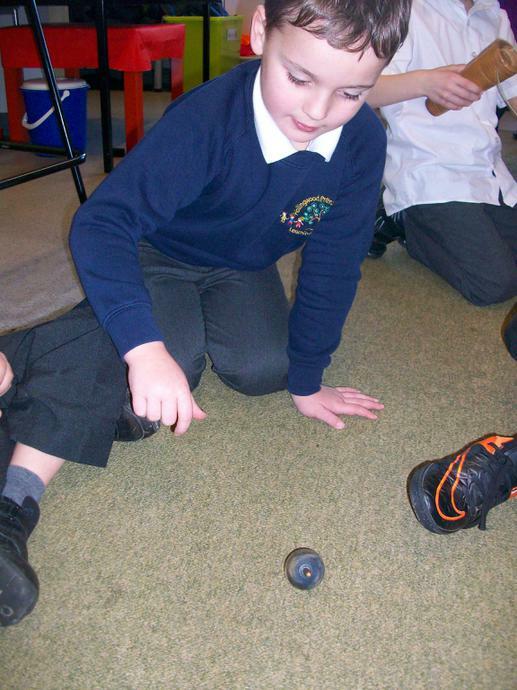 We have been doing lots of exciting things this week in our class. 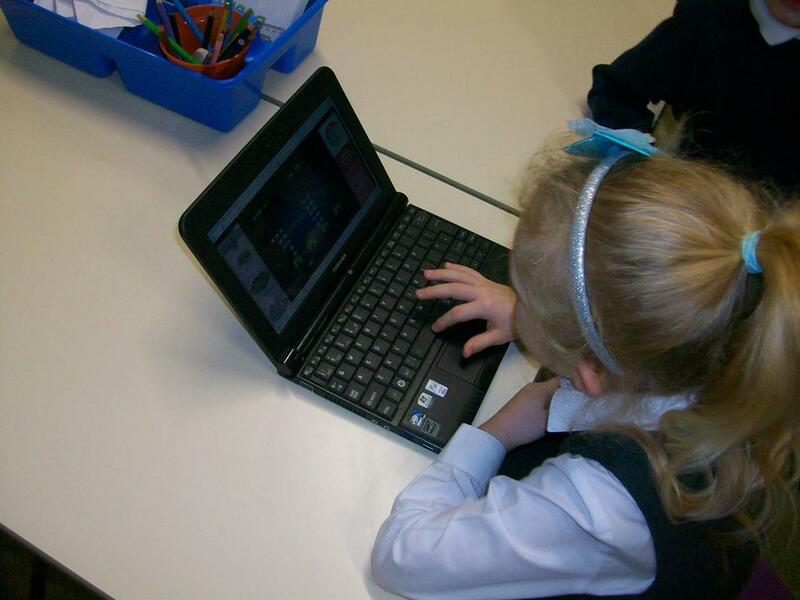 In our Computing lessons we have been learning all about the 'algorithms' in a game. We had lots of fun playing Space Invaders and working out the codes/rules that the game has! On Thursday we were visited by two health visitors. 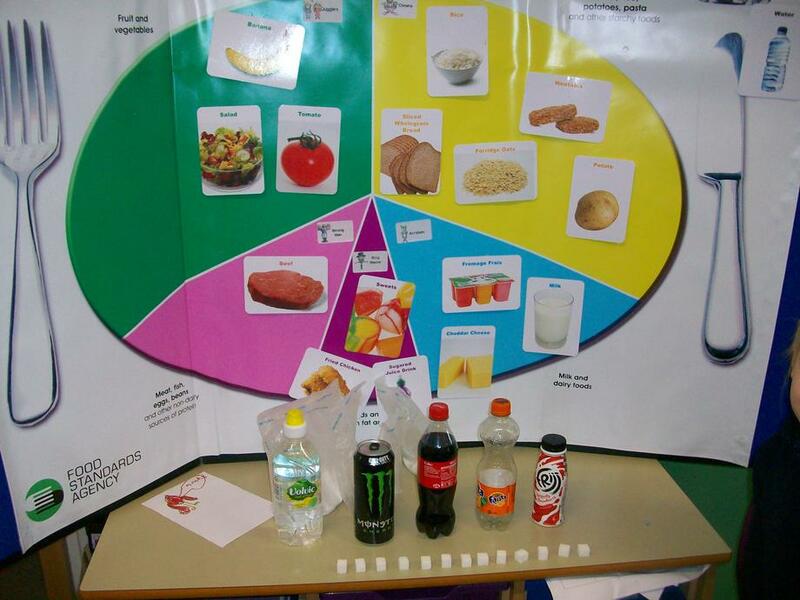 They taught us all about healthy eating and having a balanced diet. We learnt how to use the sugar app and were surprised about how much sugar was in fizzy drinks! Then we even thought of ideas for our own healthy packed lunch box! 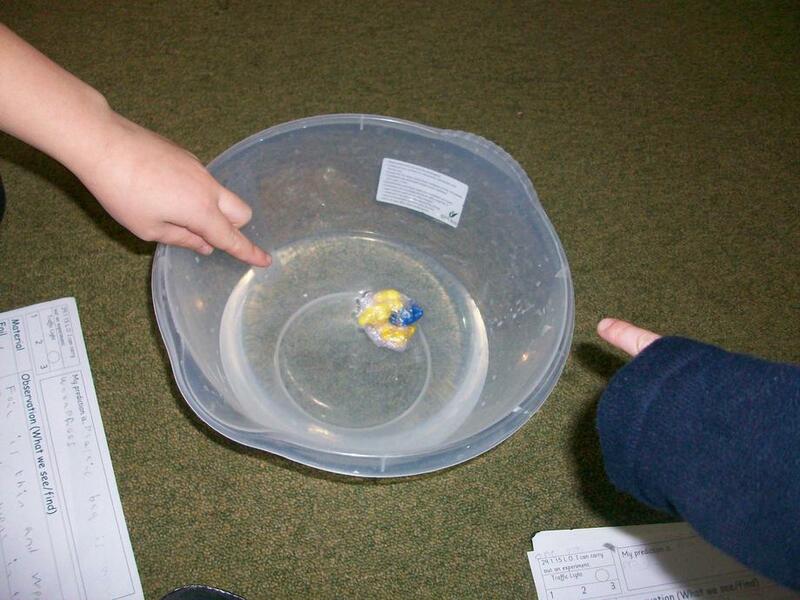 Today, Friday, we did an experiment to see which materials are waterproof. We enjoyed testing out the different materials and recorded our results in a table. Myself and Mrs Clarke have been really impressed with the children this week. They have shown lots of resilience, respect and responsibility! Happy New Year and welcome back to Dublin class! 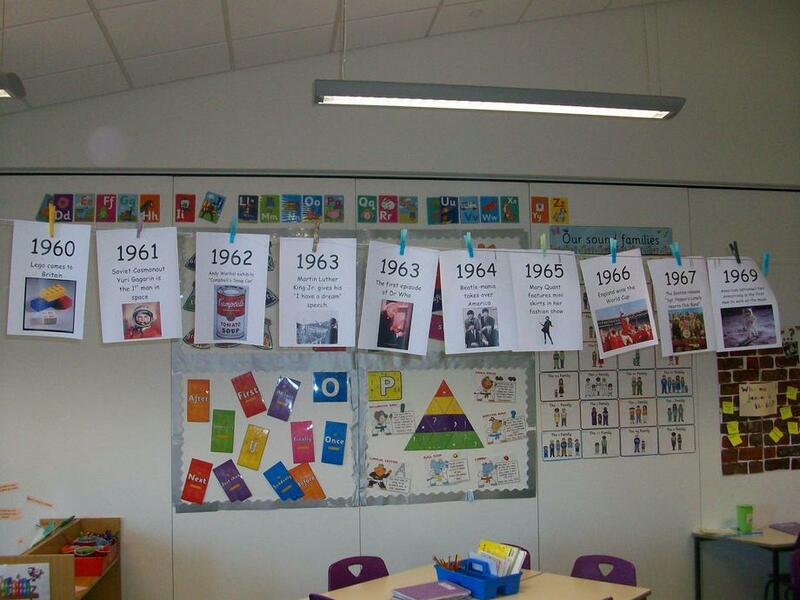 We have lots of exciting things planned this term and we have already had a great first week back! 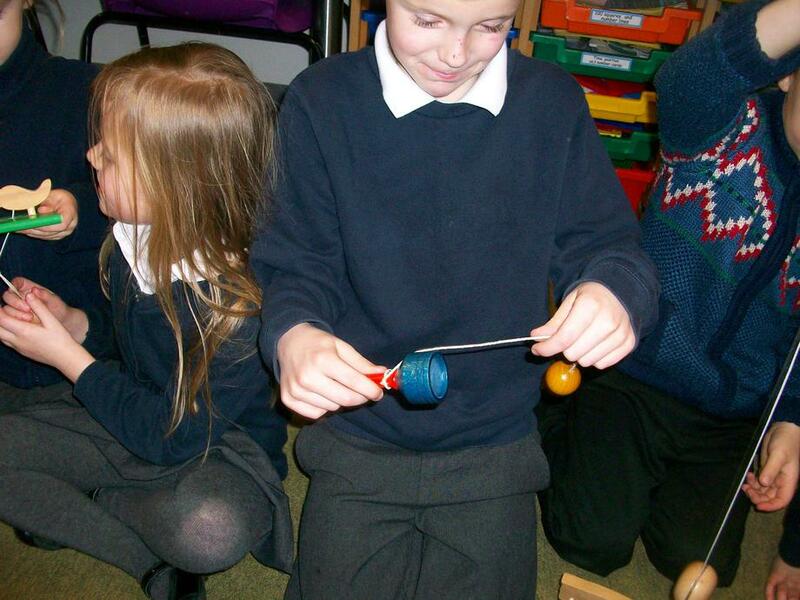 Our topic this term is all about toys. We started with the question 'Did Grandad play with a playstation?' 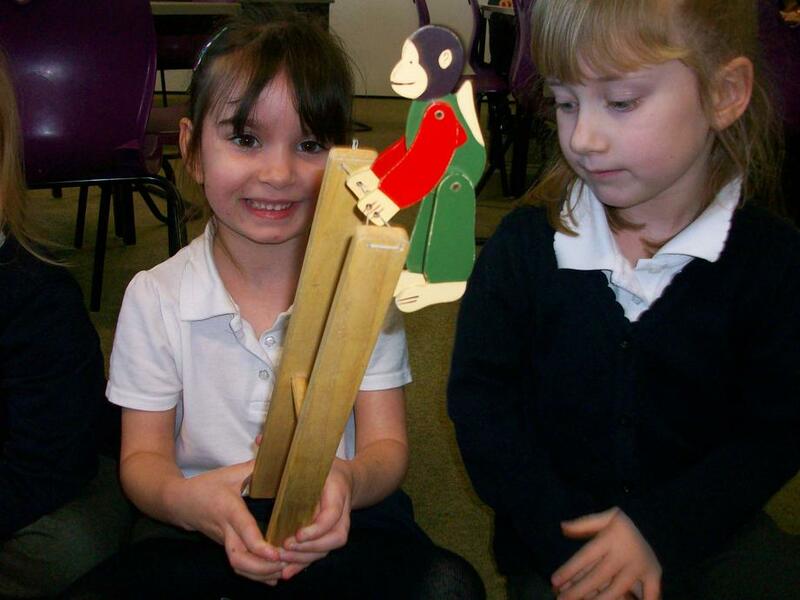 It would be great if family members could talk to children about the toys they had when they were at primary school. 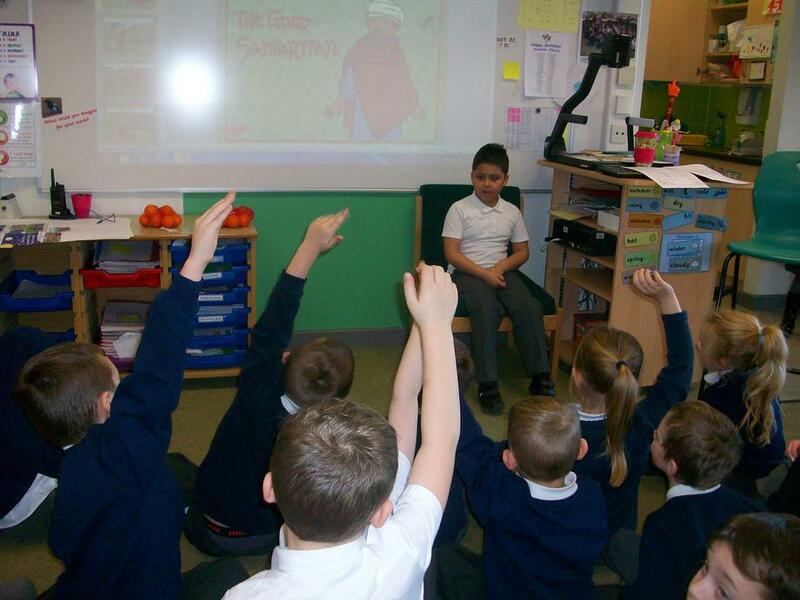 The children have been really enthusiastic about this topic so far. 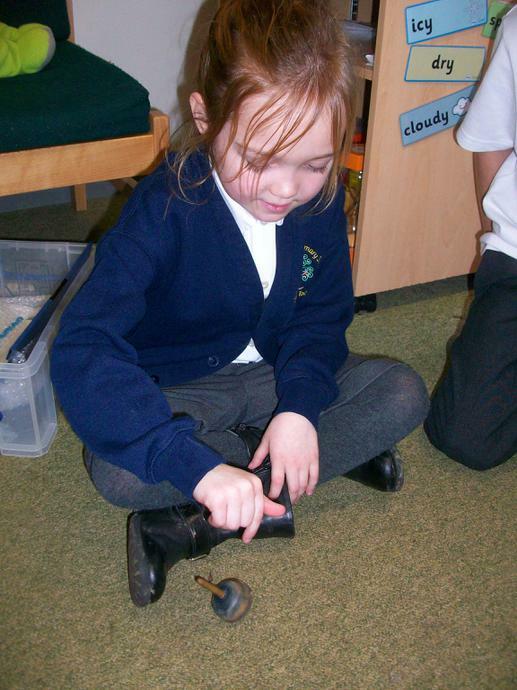 We even had a chance to play with and look at some toys from the past! 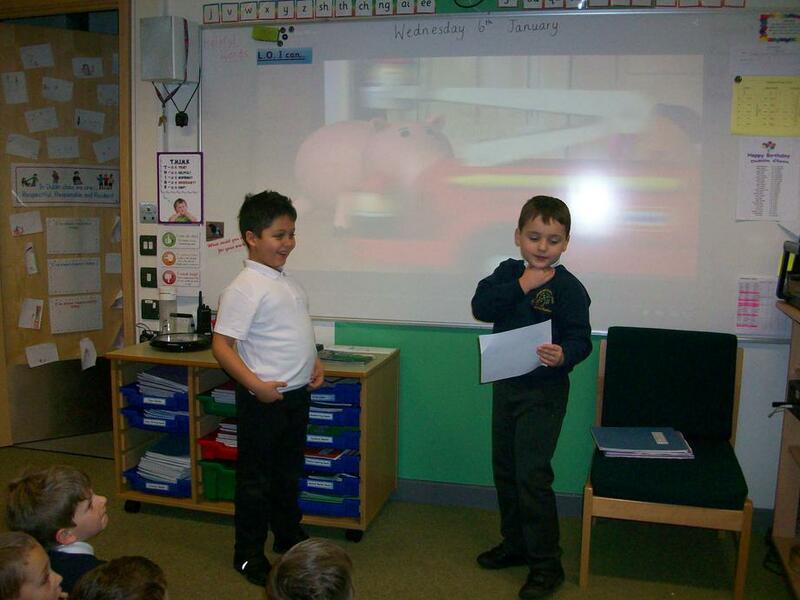 In literacy all of our work has been based around the film 'Toy Story'. The children have really enjoyed this and they have produced some great writing as a result! 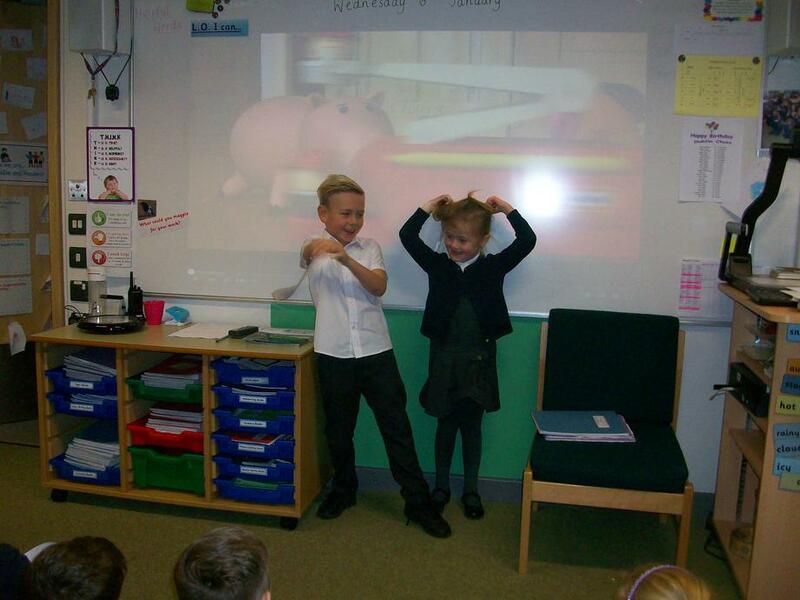 Last Wednesday we even did some drama work where the children pretended to be characters from the film. 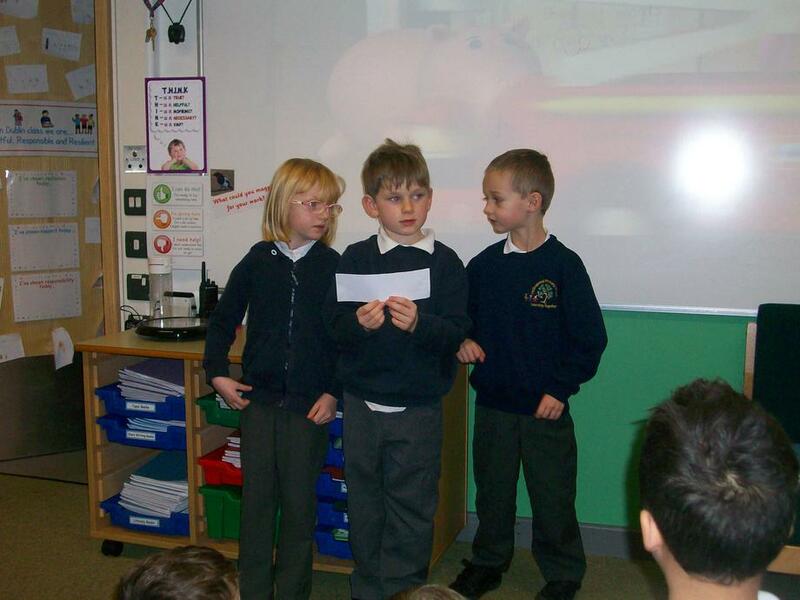 They showed some super expression in their speech and great confidence in front of the class. Well done Dublin! What a great start to the term!! 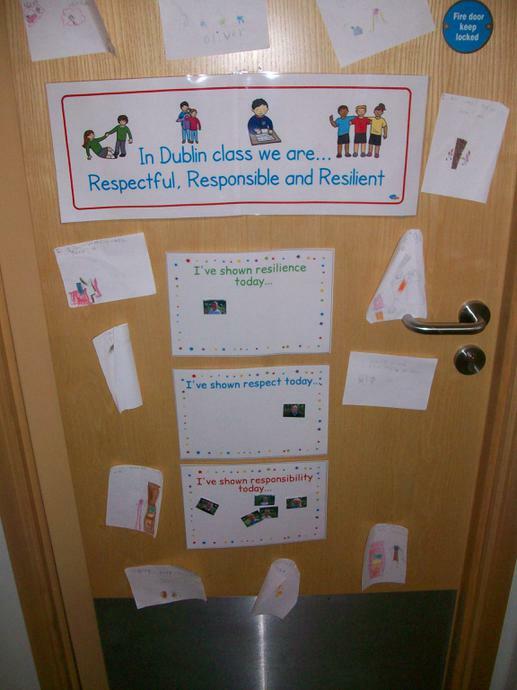 We have had a very exciting week in Dublin class. 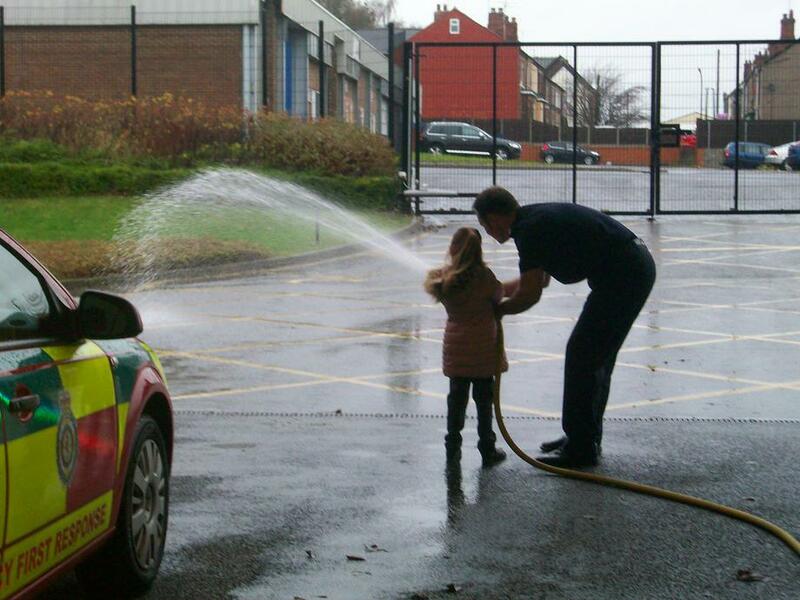 It all started with a trip to Staveley Fire Station. 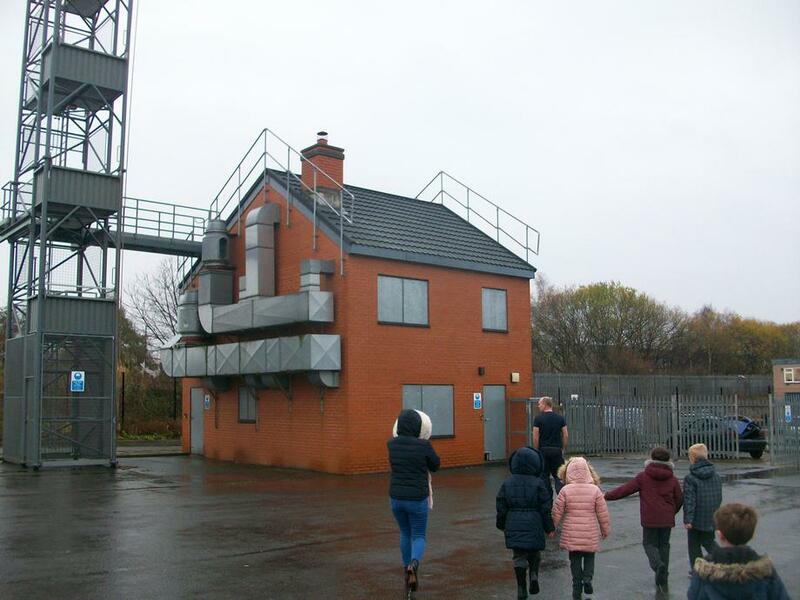 The children spent the morning there learning all about fire safety and pretending to be real fire fighters! 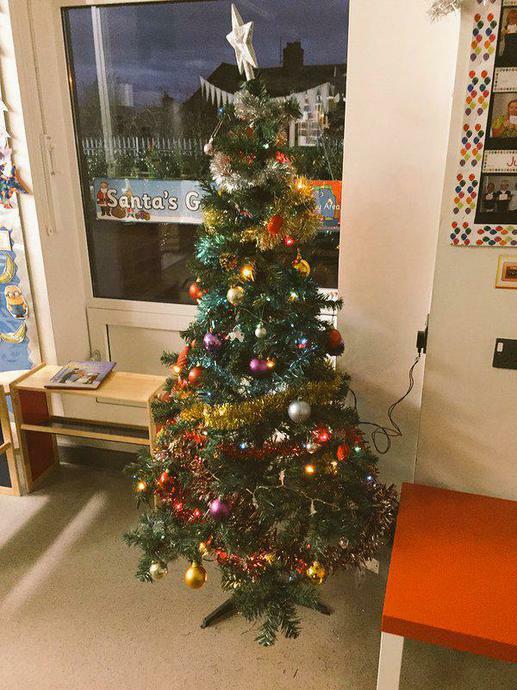 On Tuesday our Christmas tree went up and we made our own 'compliment' advent calendar. 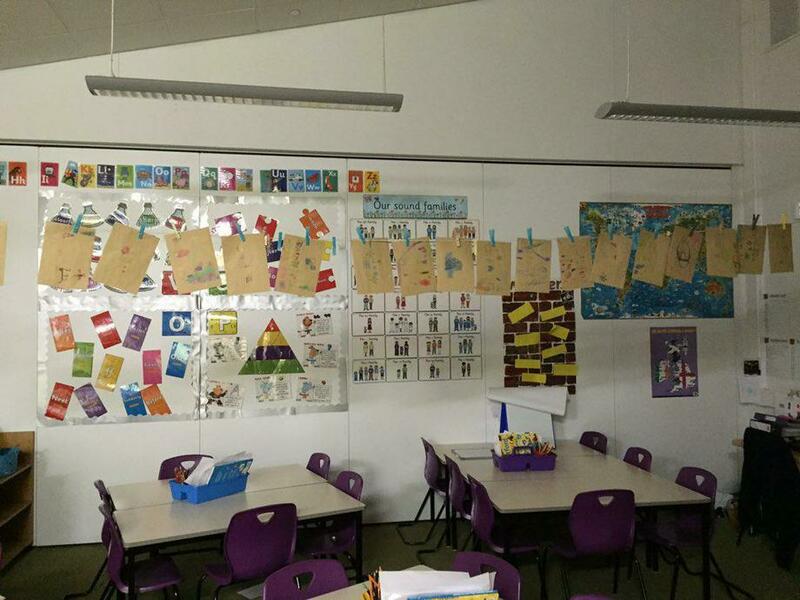 Each child wrote something kind about someone else in the class. 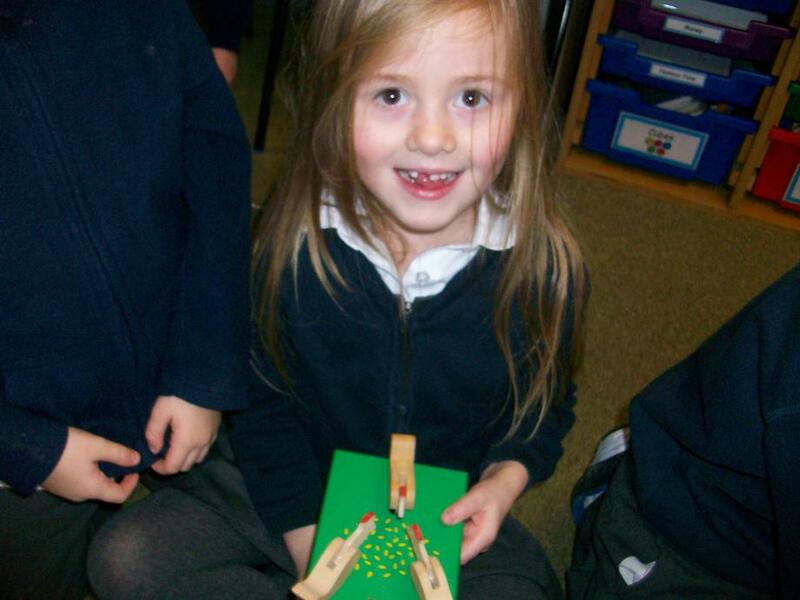 Two children will be opening their 'compliment envelopes' each day in the run up to Christmas. We were also visited by an elf that Santa has sent to Miss Jackson- he keeps getting up to silly things like stealing baubles and making snow angels when everyone else is asleep! 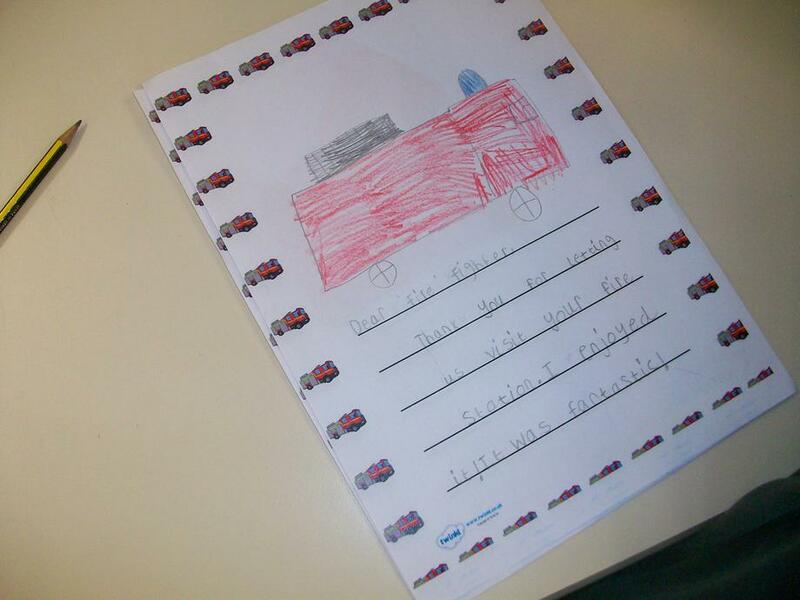 Today we have been writing letters to the fire fighters at Staveley to say 'thank you'. 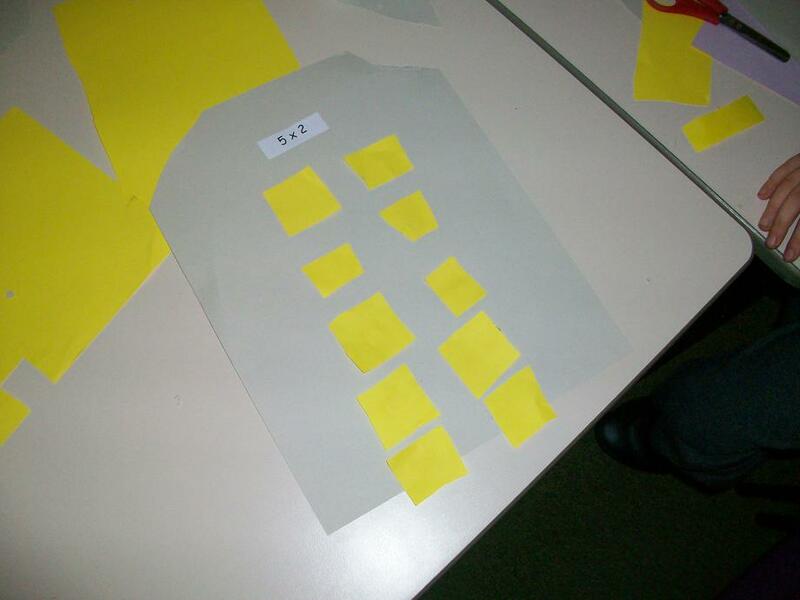 In maths we made 'array' houses to help us begin to understand multiplication. We are looking forward to showing our Christmas performance to everyone next week- we have been practising a lot and have worked really hard on it so we hope you enjoy it! Welcome to the Dublin class page! Myself and Mrs Clarke will be filling this page with all the interesting and exciting things we are doing in our class! We have a busy few weeks coming up before Christmas involving a trip to the fire station, going to watch the pantomime at the Pomegranate theatre and our Christmas play. We are all very excited about the run up to Christmas! Look out for a 'Parent's Pack' being sent out this week which includes some reading and maths activities to do with your child at home. This is not compulsory but will help your child's progress in both phonics and maths. Keep looking out for photos and information on this page to keep you up to date with Dublin class.